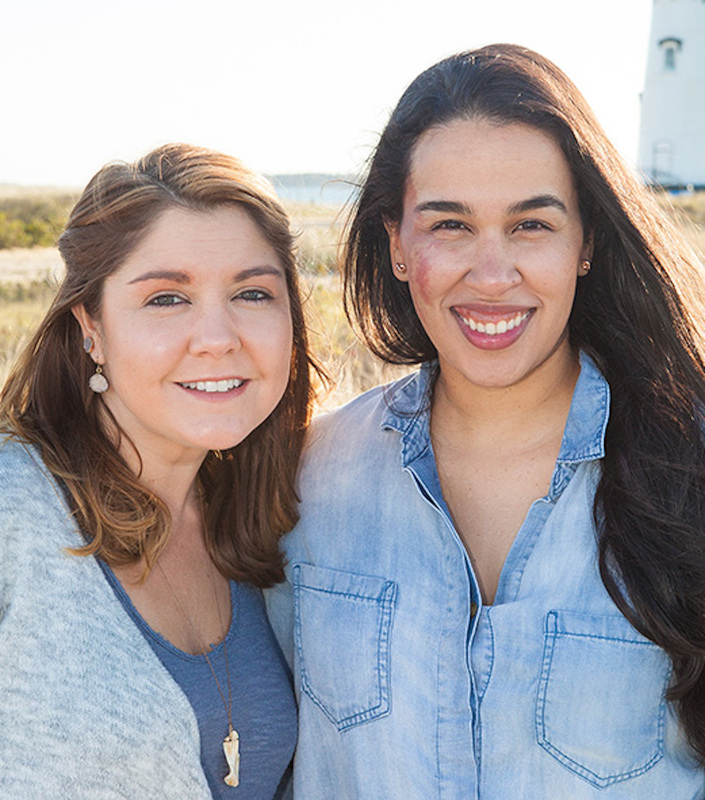 Shored Up Digital, a social media management and digital marketing agency co-founded by Angela Prout and Marnely Murray, has launched on Martha’s Vineyard. Angela and Marnely were inspired to create Shored Up after encountering many local business owners who were overwhelmed with the work required to invest in their digital marketing initiatives. The two marketing professionals realized they could leverage their skills and experience to provide businesses with the tools and resources necessary to enhance their online presence. Both wash-ashores, Ms. Prout and Ms. Murray have collectively called Martha’s Vineyard home for more than 10 years. They bring both on- and off-Island experience and a fresh perspective to understanding the needs of small business owners and the wants of their diverse customers. With an exceptional level of enthusiasm, dedication, and a collaborative approach, Shored Up Digital is the effective solution for Island clients who want to better connect with their audience online. The company will work with clients on a variety of services, including social media management, email marketing, web design and maintenance, product photography, content marketing, and copywriting. Find additional information on Shored Up Digital’s at shoredupdigital.com, email them at shoredupdigital@gmail.com, or follow them on Facebook or Instagram @shoredupdigital.